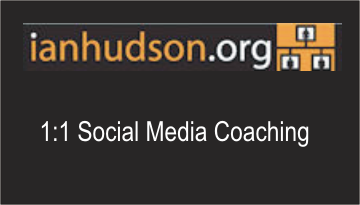 In autumn 2007, I partnered with Ian Hudson, another local businessman to form Harlow Business Mentors (HBM). We have subsequently been joined by Charles Payne. Our shared aim is to support the improving economic health of Harlow and the surrounding area by encouraging and supporting local enterprise, in all it’s forms. Importantly, we are all professional business consultants/advisers with a strong understanding of business in general, complemented by our individual specialisms. Between us we have a wealth of practical knowledge about doing business in the town ranging from micro businesses to global corporations and spanning all three sectors. Passionate about Harlow, we work with other agencies to help local business capitalise on the M11 Corridor expansion. 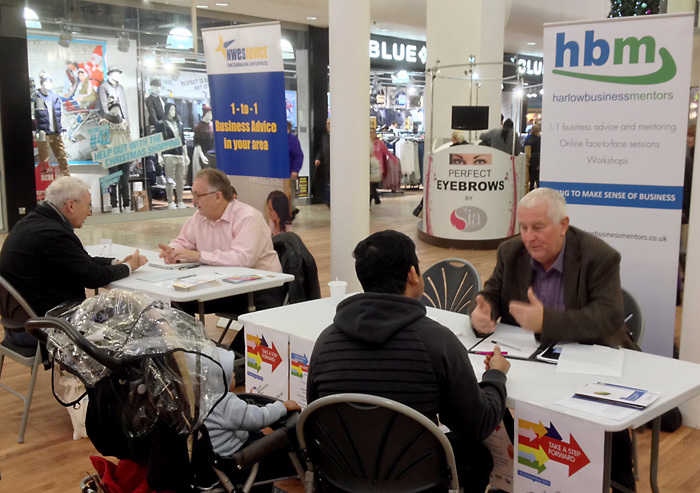 Our collaborative approach was illustrated by our role in the West Essex Enterprise Group and also by our consistent participation in Harlow Council’s series of drop-in business support sessions which ran until 2015. 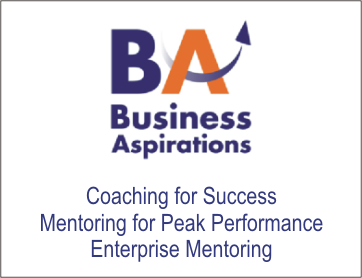 Harlow Business Mentors provide bespoke business support, using mentoring, to contextualise the array of information available to those setting up or growing a business. We use a combination of workshop and mentoring techniques to work with you for to help you make informed and objective decisions about your company’s development. We offer FREE two-hour 1:1 business mentoring sessions to new and growing businesses based in or around Harlow. I addition to the free 1:1 services that we offer, we contribute to the evolution of enterprise economy in the Harlow area in other ways. As Harlow Business Mentors we actively involve ourselves in initiatives that promote enterprise and develop entrepreneurship such as the West Essex Enterprise Group Launch Pad Harlow and Global Entrepreneurship Week. 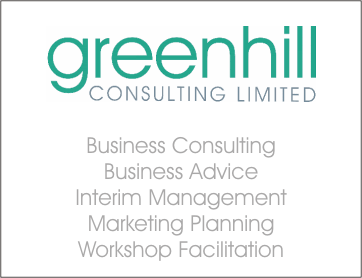 We also provide a range of commercial consultancy and advice services via our individual businesses. Just click on the icons on the right to find out more.